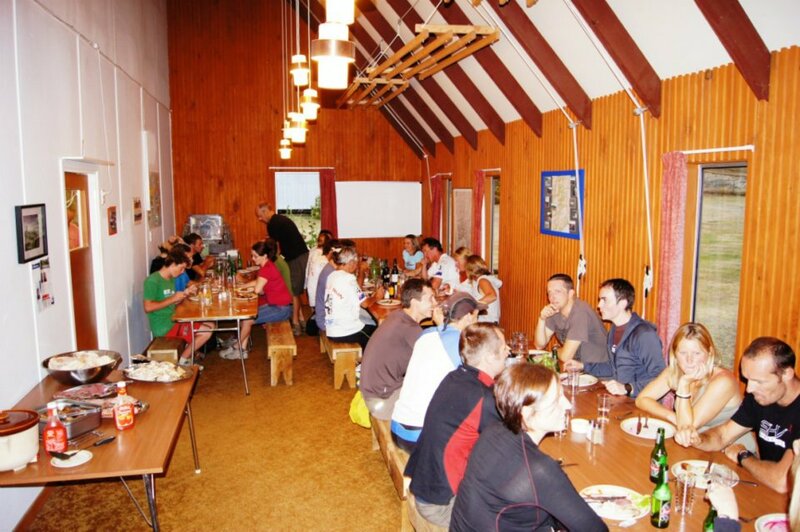 Stay at either Ben Lomond Lodge or Moonlight Lodge the night before the race. 2019 Race and Supporters Packages to be announced. The 2-night package includes transport to the Lodge, dinner, bed, breakfast and a stunning helicopter flight to the start of the race. 4WD transport back to the Lodge after the race is followed by a celebration dinner with new-found friends, a good night's sleep, breakfast and either a 4WD trip back to Queenstown or another helicopter flight to Queenstown airport. To confirm your accommodation package payment must be made in full. Truly enjoyed the tough course and met some wonderful runners. We all had an awesome time at the lodge, thanks to the Fosters. Really hope we can be back next year!